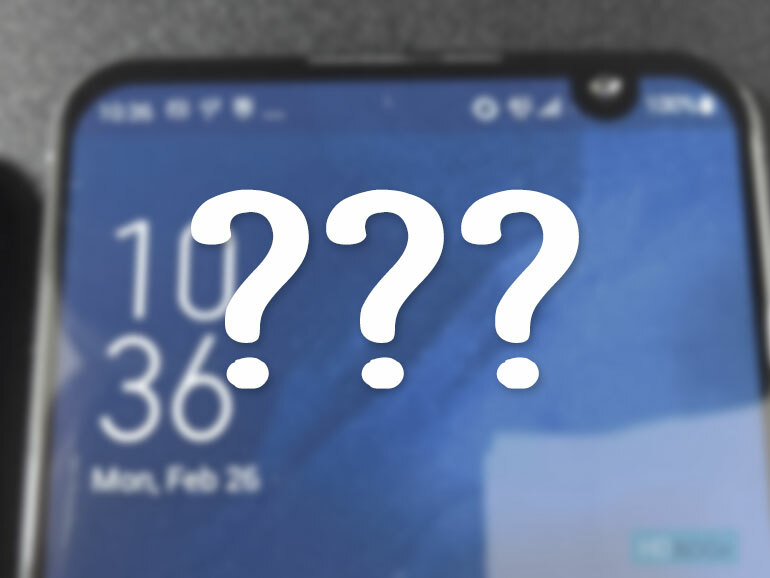 The notch has been a controversial feature since it first came out. You either love it or hate it. 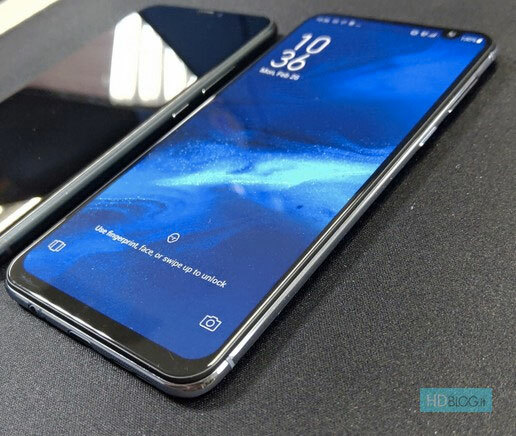 But recent trends had phone manufacturers drift towards a small “waterdrop” like notch designs, like the ones used on the OPPO F9 and the Vivo V11. ASUS seems to have noticed this and decided to experiment further. 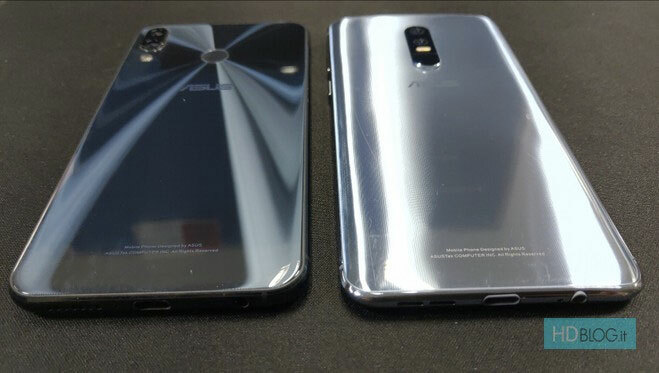 A video and still images recently surfaced from a foreign tech blog that shows a Zenfone prototype with an off-centered notch. It has a similar waterdrop design, but instead of being at the center, they moved it towards the right. 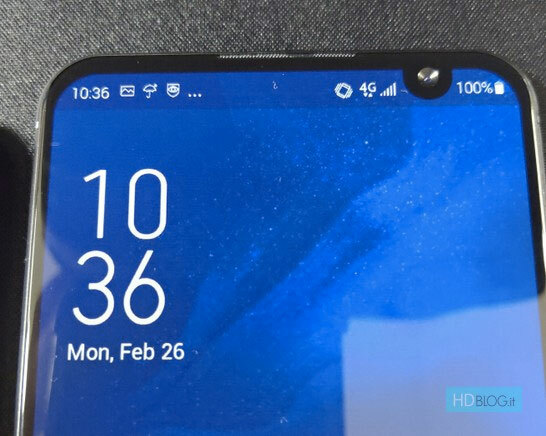 On the video, you can see some text on the home screen that says “use fingerprint, face or swipe up to unlock.” This could mean an in-display fingerprint scanner or regular one at the back (just below the rear cameras). And seeing as there seems to be no space for 3D IR sensors, it’s probably a standard Face Unlock feature. 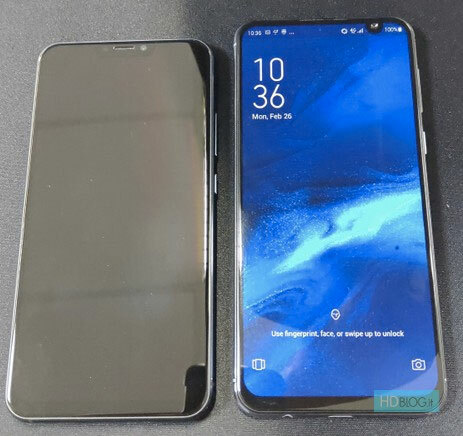 Apart from the video, the source also has still images of the phone compared to the Zenfone 5z. You can see that it has a USB Type-C, a headphone jack, and a regular earpiece at the top center. This is probably just one of the prototypes ASUS is testing — meaning its not final. But I’m glad to see that they are testing different design innovations.